Being surrounded by friends and family. At home with my loved ones during the holidays. To be able to play the piano. SOURCE: Derek Jeter Proust Questionnaire (Vanity Fair, April 2011). PHOTO: Derek Jeter by Ken Allison (2007). 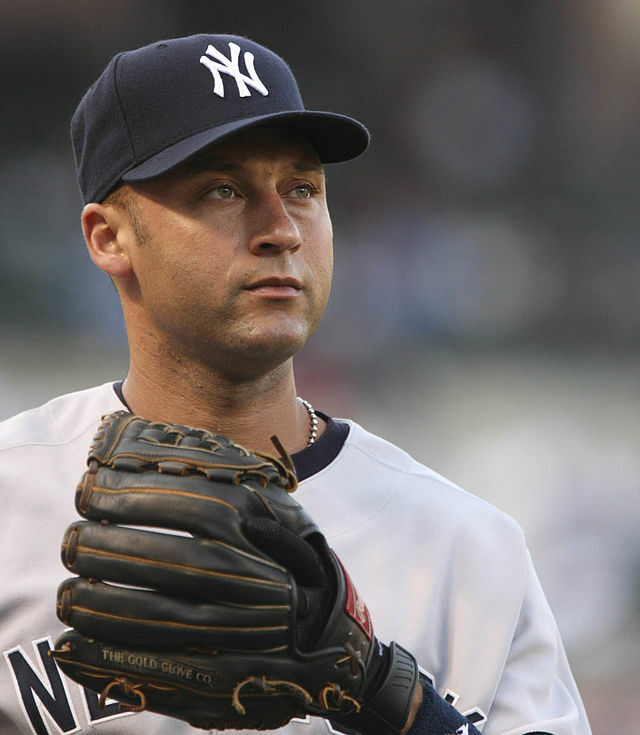 NOTE FROM THE AUTHOR: Derek Jeter is a class act. He has brought much excitement and awe to the game of baseball. Yet throughout his impressive athletic career and numerous accomplishments he has remained humble and grounded. I’ll miss watching him play. 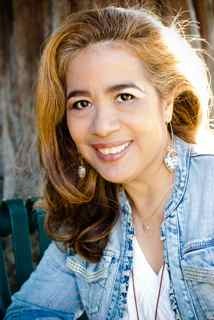 ABOUT THE AUTHOR: Victoria M. Johnson is a Latina writer currently living in Los Gatos, California. She is published in fiction and nonfiction. In addition to writing poetry, she also writes and directs short films and micro documentaries. Visit Victoria’s website at VictoriaMJohnson.com and follow her on twitter @ByVictoriaJ or facebook. I love this! I am in awe that she chose this subject and pulled it off with style and grace!! Inspiring! Thank you for your kind words. I’m so pleased you enjoyed this poem!